Hong Kong, January 25, 2019 – The second JUMPSTARTER, a startup event organized by the Alibaba Hong Kong Entrepreneurs Fund (the “Fund”), was successfully concluded yesterday, with the two-day event attracting over 7,000 participants including entrepreneurs, corporate partners and investors from all over the world, as well as the public. In addition to the opportunity to showcase and introduce startup businesses, participants also had access to a series of keynote speeches and opportunities to interact. Matthew Cheung Kin-chung, Hong Kong Chief Secretary for Administration of HKSAR, and Joe Tsai, Executive Vice Chairman of Alibaba Group and Director of the Alibaba Entrepreneurs Fund, kicked off the second day’s programme with welcoming speeches. Mr. Cheung discussed Hong Kong’s strengths and position in terms of innovation. 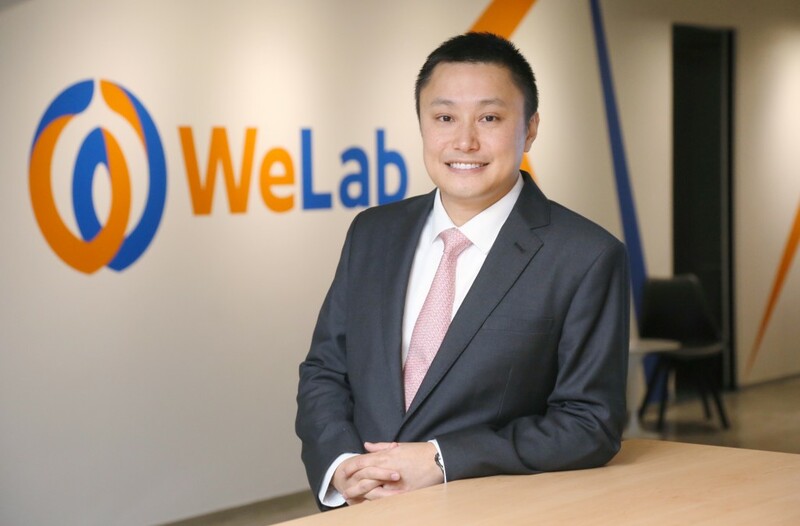 He believes that government support, along with the connectivity of the Greater Bay Area, will promote the development of the local technology ecosystem. The government is determined to transform Hong Kong into a leading global hub for innovation. He also called on the industry and practitioners to join hand with Alibaba Hong Kong Entrepreneurs Fund to help cultivate a fertile ground for startups in Hong Kong. Other prominent speakers in attendance at JUMPSTARTER 2019 were Dr. Wang Jian, Chairman of Alibaba Group Technology Committee and Founder of Alibaba Cloud; Professor Tony Mok, a world-renowned leader in cancer research and management; Syed Saddiq Syed Abdul Rahman, Malaysian Minister of Youth and Sports; and senior executives from corporate partners including HSBC, 3 Hong Kong, Sunevision.com and Kerry Logistics, among others. The second not-for-profit JUMPSTARTER event, organized by the Alibaba Hong Kong Entrepreneurs Fund, aims to identify promising entrepreneurs and provide them with capital, operational support and networking resources to grow their business. A major feature of this year’s event was the invitation of well-established corporate partners which embrace innovation to share their insights on corporate innovation and have a dialogue with the startups, offering them opportunities to connect with corporate clients and enabling them to grasp the to B market’s huge potential. 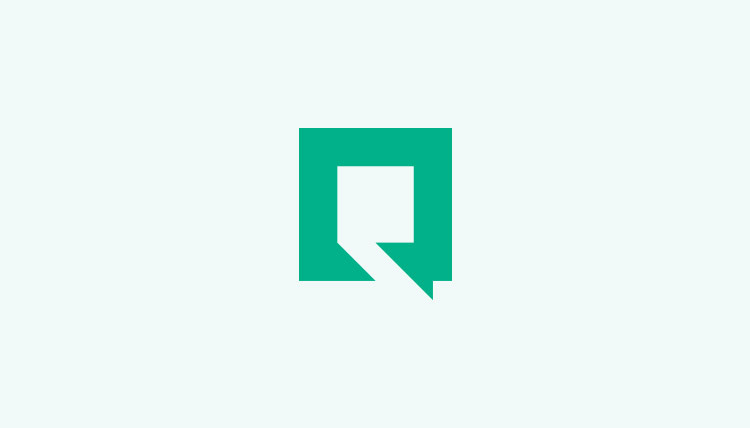 The startups began to focus on the needs and weaknesses of corporate clients. En-trak, last year’s winner at JUMPSTARTER, has started its cooperation with CLP Group, and representatives from both companies participated in a roundtable discussion today on how to build win-win partnership between startups and large enterprises. The Alibaba Hong Kong Entrepreneurs Fund hopes to build JUMPSTARTER into a Hong Kong-based startup event and platform for interaction facing the world. This year, the event is open to global participants for the first time and received encouraging participation for the global track from 35 countries/regions, demonstrating Hong Kong’s potential as a technology and innovation hub in the region as well as globally. To promote exchange between Hong Kong and the global startup community, and promote the development of Hong Kong’s startup ecosystem, the event also invited outstanding startups such as Carousell from Singapore and Wantedly from Japan to participate in a panel. The Malaysian Minister of Youth and Sports spoke at the event, and a South Korean delegation also attended. According to the feedback received from participating global startips, overseas Chinese are returning to Asia, particularly Hong Kong, as its regional or global hub for business development. On the other hand, many Hong Kong startups said that they are actively seeking business opportunities to expand in Asia and around the world. This year, JUMPSTARTER saw a more diverse group of entrepreneurs in terms of age and gender. JUMPSTARTER IdeaPOP! for university students in Hong Kong was introduced this year to nurture young talent with an entrepreneurial mindset. The winning team is entitled to join an exchange programme in Africa and Alibaba Internship opportunities for six months. There’s growing young talent with entrepreneurial mindset. Among the speakers were Emma Yang, 14, and Jordon Fung, 16. Some entrepreneurs began their entrepreneurial mindset and trial at the age of nine. Senior professionals also become a rising force in entrepreneurs. For instance, Efinix and Entrak’s founders are senior professionals who have worked in their respective industries for many years. 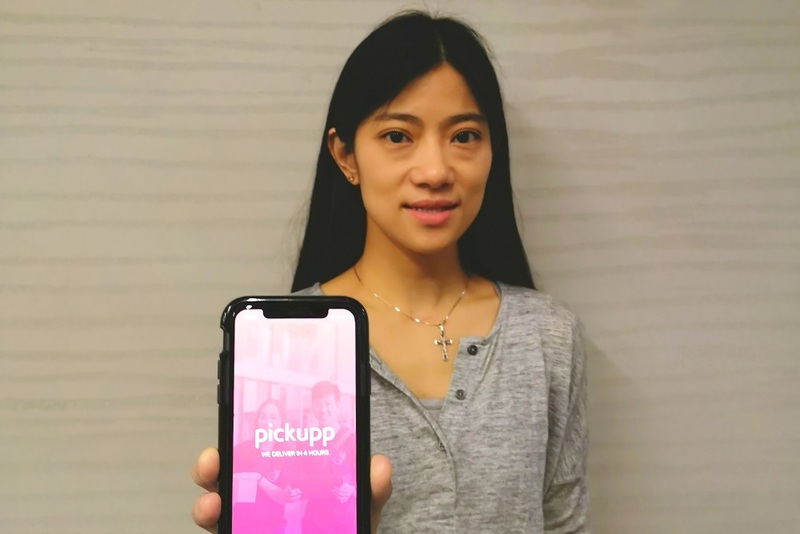 The percentage of female entrepreneurs in startups increased from 17% last year to 22% this year, with many successful female entrepreneurs speaking at the event, such as the founder of Wantedly (Japan) and the founder of Pickuup (Hong Kong), who also participated in JUMPSTARTER last year. Participants from different sector shared the same comment that that the greatest value of the JUMPSTARTER platform is in its mutual exchange opportunities and subsequent sustainable value. Startups, investors, corporate clients and other stakeholders had the opportunity to exchange ideas about business operations, entrepreneurial experience, attracting investors and exploring new business opportunities. For more information on JUMPSTARTER 2019, please visit www.jumpstarter.hk. JUMPSTARTER is a not-for-profit initiative created by Alibaba Entrepreneurs Fund that provides a platform for all entrepreneurs and young people to jump start their dreams in Hong Kong. It is a first-of-its-kind startup event focused exclusively on showcasing quality start-ups and providing high-impact networking opportunities.Our goal is to build, empower and boost Hong Kong’s startup ecosystem and entrepreneurship by bringing entrepreneurs, corporates, investors and the public together, helping to transform Hong Kong into a leading hub for global innovation and technology. JUMPSTARTER 2019 is co-organized by Alibaba Entrepreneurs Fund, Federation Of Hong Kong Industries, Hong Kong Cyberport Management Company Limited, Hong Kong General Chamber Of Commerce, Hong Kong Science and Technology Parks Corporation, The Chinese General Chamber Of Commerce, Hong Kong, and The Chinese Manufacturers’ Association of Hong Kong. An open database for patients to select doctors based on budget as a tool to manage insurance claims. Introduction: Merging art and technology, the vision of ASA is to bring unprecedented clean air performance and experience everywhere for everyone. Our first product - Airluna provides the most beautiful air purifier lamp, which combined our patented nanotechnology. It is designed to be truly beautiful and hidden in space that benefit to easily match with different interior design. Unlike traditional filters which can only purify certain air pollutants, our nanotechnology can eliminate pollutants at a microscopic scale, making Airluna the only product that eradicates the full spectrum of indoor air pollutants from well-known allergens like dust, pollen, and pet dander to microscopic pollutants like mold, viruses, bacteria, and VOCs without causing any secondary pollutants or by-products. For further information, please visit: www.airluna.io.